Smart deep link is a special link created to direct potential donors to open the SMS page ready to be sent, make a call, a donation page on your website, or even lead them to post or a tweet or to follow your account. 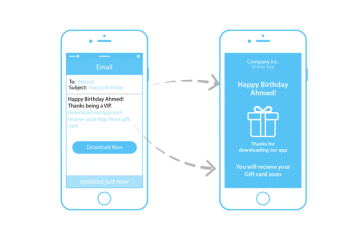 The link adapts to where the user is clicking the link & depending on that it creates a different path to each one. One of its applications is to boost SMS mobile marketing response/conversion rate. If it’s just that plain without even adding a number to call or SMS, it would be worse. But even in the case, you added it; potential donors may not be active enough to go & open an SMS or open your website to donate or make a call. That’s what Smart Deep Link does. 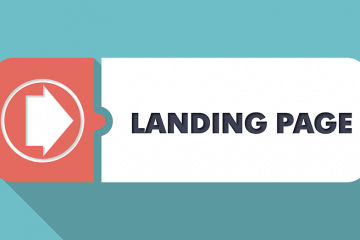 It creates a path for potential users & closes the cycle to ensure a better conversion rate. Fujairah Charity association is one of our clients & has witnessed a significant difference before & after using our Smart Deep Links in SMS donations. Mobile marketing costs have decreased by 70% & what’s most important is that the conversion rate increased to 12% while it was only 3% with plain text messages. 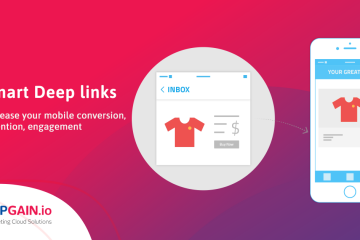 If you are aiming for better conversion rate & gaining more users to your mobile application with less cost, our smart deep link is the perfect solution. Do you want to boost your conversion rate? Well, let us do the magic for you, log in now and try it for yourself for free.